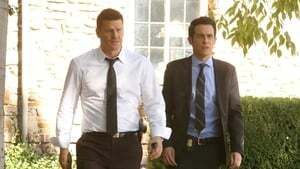 Booth and the rest of the lab desperately search for Brennan who was kidnapped by her former assistant, Zack Addy. Brennan's rescue is, however, just the beginning of their problems. After discovering the body of a man involved with creating artificial intelligence bots, the team must figure out whether the victim's own A.I. bot was programmed to kill him. In the meantime, Bones plans a special surprise for everyone for her 40th birthday. 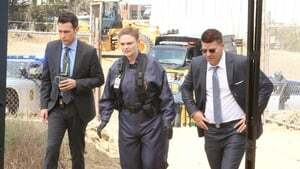 The team investigates the murder of someone from Booth and Brennan's past. Meanwhile, Aubrey faces a moral dilemma of his own when he discovers his dad is back in the picture. When a tutor of privileged students turns up dead, the team sorts through all the possible perpetrators, from disgruntled parents to the tutor's roommate with a criminal record. Meanwhile, Bones is frustrated with the voice of her audio book and tries to prove that she can record it herself. The dismembered body of successful golfer-turned-lumberjack Phyllis Paul brings the squints to the Lumber Sports Regional Championships. 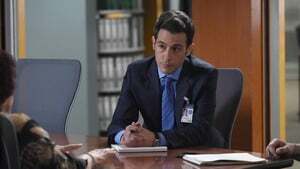 At this competition, Booth and Brennan discover numerous secrets that could have resulted in Phyllis' murder, including an affair with a married rival. Meanwhile, Hodgins secretly analyzes the bacteria on the bone of a prior victim that he believes will exonerate Zack. 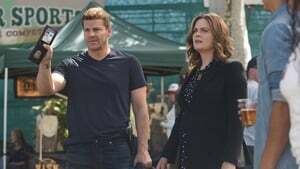 A recent loss creates a rift between Booth and Brennan, as they deal with their grief in different ways. Meanwhile, an old flame from Brennan's past comes to visit. 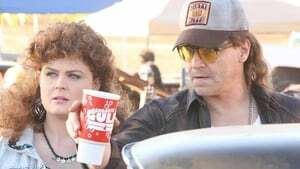 When a young man dies in a horrendous hay baler accident, Booth, Brennan and Aubrey slap on trashy disguises and go undercover at a rowdy demolition derby competition to investigate the case. Meanwhile, Dr. Gordon Wyatt returns and assists Hodgins and Cam when the ongoing Gormogon case hits a dead end. When the burning, bruised body of an aspiring writer/director crash-lands onto a passing car, the team investigates a series of odd locations and characters that are connected to his film. 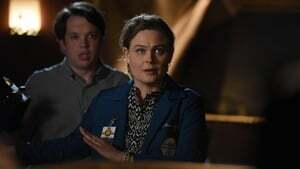 Meanwhile, Bones seeks guidance from Dr. Mayer on the meaning of passion in the work place and Booth allows Aubrey to take the reins on their current case. Brennan testifies for Zach in trial, Angela reveals some big news, while Aubrey and Jessica come to terms about their future together. All the while, the team discovers Kovac has escaped, leaving Booth in a race against the clock to protect himself and those closest to him from what may be Kovac's most dangerous plan yet.